You need to maintain a highly controlled and clean environment in your semiconductor facility. 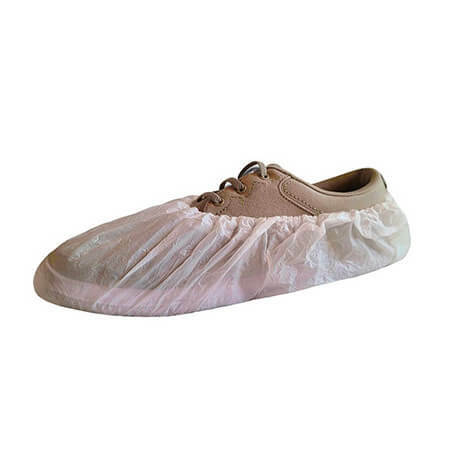 We design disposable protective clothing and other products specifically to accomplish this goal without compromising worker comfort. We design our products with comfortable materials to ensure cool comfort. 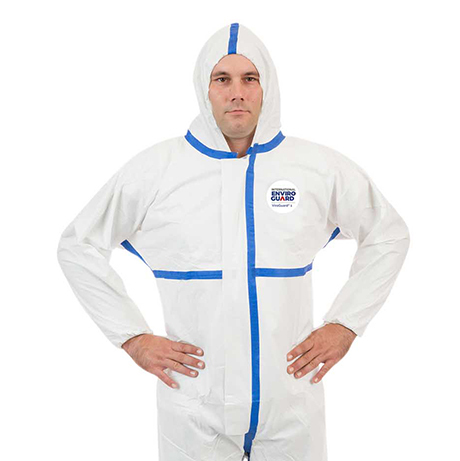 Our disposable clothing provides a simple, affordable solution for your semiconductor facility. Products are reliably tested to help protect against product contamination, while offering superior protection for your workers. We deliver Comfortable Confidence® to safeguard what matters most. 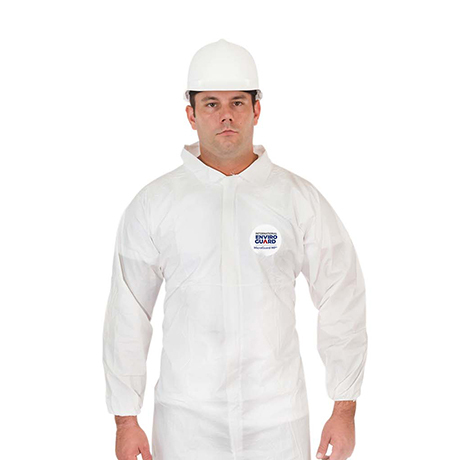 Our disposable protective clothing fit your people and your budget. These multi-layered tacky mats remove particulate contaminants from foot traffic as people move in and out of production areas. 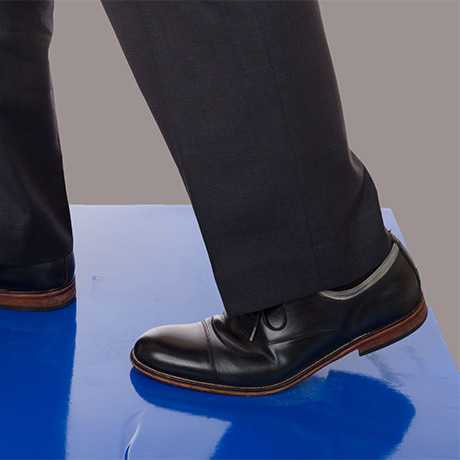 Each layer contains an adhesive that removes contaminants from footwear and can be removed once soiled to reveal a fresh layer. This sterile product is perfect for controlled environments. GammaGuard® CE fabric offers a superior liquid and particle barrier, low linting and strong tear resistance. Gamma-irradiated for a 10-6 Sterility Assurance Level GammaGuard’s 10-6 Sterility Assurance Level, provides your facility with greater confidence than competitive products offered at a 10-4. 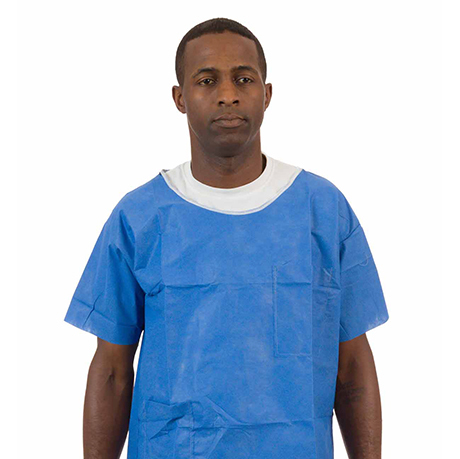 Sterile-Don™ packaging provides a product that is uniquely folded so that the user will not need to touch the outside of the garment when removing it from the packaging. B-bound seams and tunnelized elastic provide stronger seams, secure closures and no rough edges. High moisture vapor transmission rate keeps your people cool and comfortable. Seamless shoulder area provides significantly more room allowing workers to freely move their arms and shoulders without ripping or tearing. Produces less lint than other competitive products. Passes ASTM F1670 for blood. Microguard CE products that are constructed with advanced lamination technology to combine a soft, non-woven fabric with a microporous film. 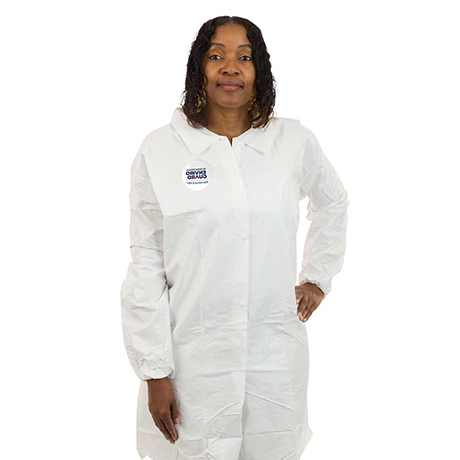 Designed, for controlled environments, this garment provides a superior liquid barrier, particulate barrier and tear resistance, along with less lint. Experience comfortable, disposable protection with an incredibly soft, smooth material that provides extra comfort. 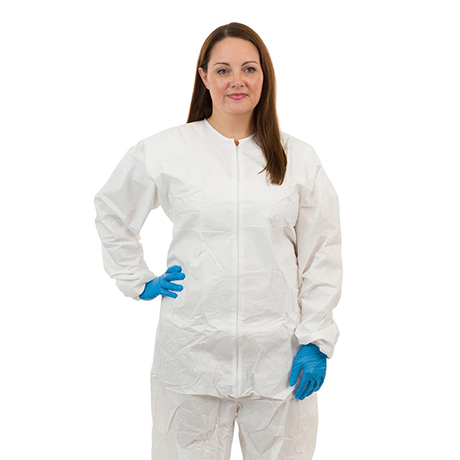 Perfect to wear underneath ViroGuard® suits to eliminate concerns of contaminating personal clothing. Effectively helps to prevent the spread of germs, bioburdens and contagions. Provides modesty with complete “no show through” coverage. Comfortable, convenient and precisely cut for an easy fit.